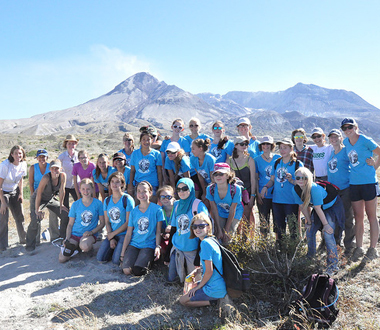 GeoGirls is a geology and technology field camp for girls (cis and trans gender) at Mount St. Helens. 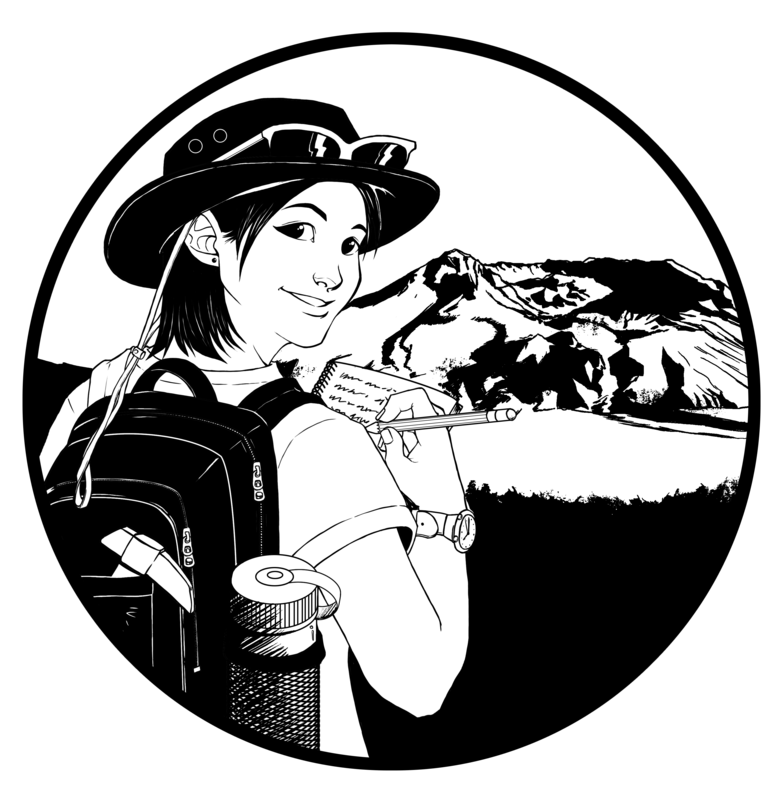 GeoGirls explore the volcanoes in their backyard, the hazards they pose to human population and the technology scientists use to monitor them. 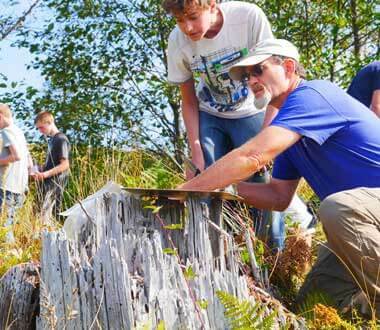 This program is a collaborative effort between the Mount St. Helens Institute and the U.S. Geological Survey – Cascades Volcano Observatory along with partners from various scientific universities, agencies, and companies. TEACHERS: Click HERE to download a printable flyer! 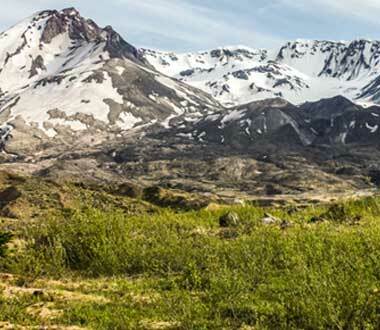 Mount St. Helens Institute Ridge Camp is a rustic camp on the northeast side of the volcano near Cascade Peaks Information Station with canvas walled tents, wood stoves and excellent cooking facilities (health department certified). 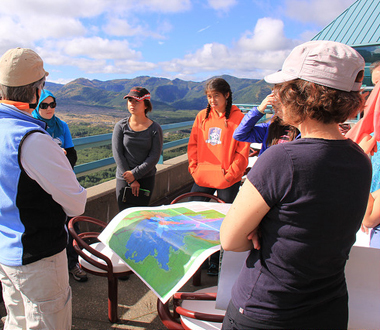 The Science and Learning Center at Coldwater is a re-purposed visitor center that GeoGirls will have all to themselves which includes a commercial kitchen and excellent views of the volcano. 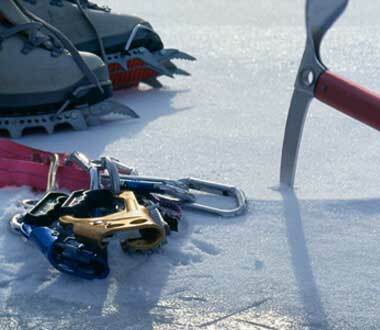 The Science and Learning Center is located 43 miles east of Castle Rock, WA. Pickup location is at Cascades Volcano Observatory in Vancouver, WA. 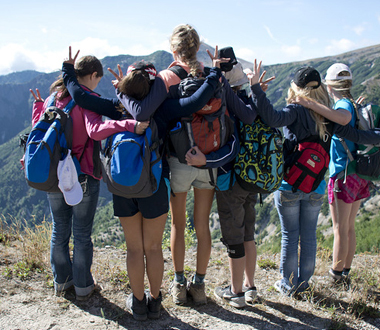 GeoGirls participants are selected by application. 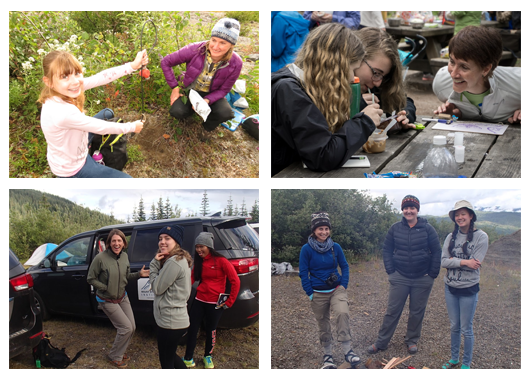 Click on the links below to apply to be a middle school GeoGirl, a High School Mentor, a Teacher Mentor, or a volunteer scientist!